Pattaya in Thailand is one of those destinations you really have to visit at least once to understand. From the outside, the place looks a lot like many other destinations in Asia. You have great temples and historic places to explore, beautiful nature acting as the perfect backdrop, and gorgeous beaches to visit if you just want to relax and have a great time. Arrive in Pattaya, and you will experience one thing unique about this place: its charm. Pattaya does have a lot to offer, but it offers them in special ways. If you are on your first trip to Pattaya – or you are planning a trip to this destination – here are some of the things you want to add to your itinerary. One of the most popular destinations in Pattaya is the Wat Phra Khao Yai. It is a hill and a temple known for its massive Buddha statue. You can already see the statue from the bottom of the hill due to it being more than 59 feet tall, but conquer the uphill climb and you will find the place to be more majestic than you think. Wat Phra Khao Yai is the place from which Buddha watches over Pattaya. From the top, you can see the entire city as well as Jomtien Beach. You may even recognize other attractions that you want to visit along the way. You also can’t visit Pattaya without sampling its nightlife. There are a lot of places you can go to if you want to enjoy an exciting party, but the one I highly recommend is the Walking Street. As the name suggests, you can only explore the street by walking. This is the brightest place in Pattaya at night. The neon signs, the loud music, and the friendly people greeting you every time you pass a club are the things that make this place unique. The Walking Street is also filled with friendly people, plus it is a great place to meet fellow travelers. Aside from clubs and parties, there are local restaurants as well as shops that sell souvenirs and other products. Of course, the one thing that makes people want to visit Pattaya is its natural beauty. Pattaya is home to some of the most beautiful beaches in the world, each with a unique trait and an ambience you will certainly enjoy. For a truly relaxing experience, you can go on a quick trip to Koh Samet Island. The island is quiet most of the time and it has a lovely atmosphere to it. People enjoying their holidays in Pattaya Thailand, also love staying in beach resorts and top properties like the Holiday Inn Pattaya. 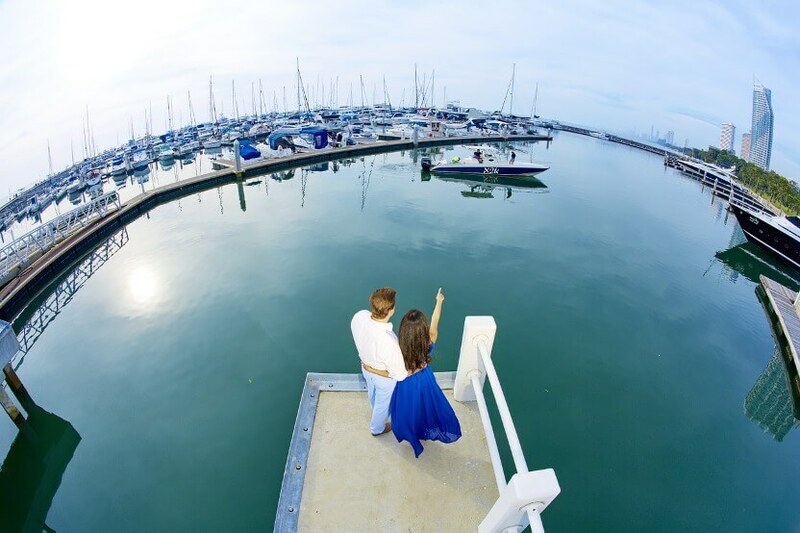 In the case of Holiday Inn Pattaya, you have direct access to a clean and stunning beach without leaving the hotel. One thing is for sure, you will have a great time exploring Pattaya regardless of the kind of holiday experience you want to have. Adding these three things to your itinerary will make your vacation even more special.